ROCK Band-Teaching Music Students To Play Rock'N Roll Hits! Material Fee: There is no material fee for this class. Students must bring guitars/bass guitars to class. Amplifiers, drums, microphones and keyboards provided. Age Range: 8 years old and up. Student should have at least 1-2 years of private lessons on their respective instrument. Policies: Registration for the course if final. As the class is offered one day per week for 5 days, there are no make-up opportunity if a class is missed. Get ready to set the stage on FIRE! Our Rock Band class is open to vocalists, guitarists, bassists, drummers and keyboardists who want to experience what it’s like to be in a Rock’N Roll band. Aside from being fun and genuinely cool, being in a band develops many musical aspects that are harder to identify and work on when playing alone. This includes listening skills, taking musical direction and constructive criticism, working as a team, accountability for knowing your own parts to the songs and being open minded to others taste in music. From a musical standpoint, students will learn about pop songs structure in general. 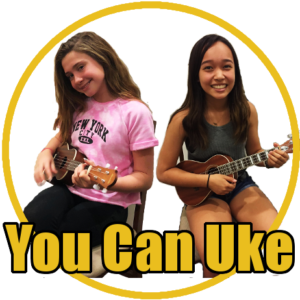 Intros, verses, choruses, hooks, riffs, learning to solo, outros and interludes will be taught while having fun playing current and past Rock and Pop hits! Past playlists from previous Rock Band classes include songs from artists like: The White Stripes, Interpol, Bruno Mars, Katie Perry, Cage The Elephant, 3 Doors Down, Cee Lo Green and many, many more! 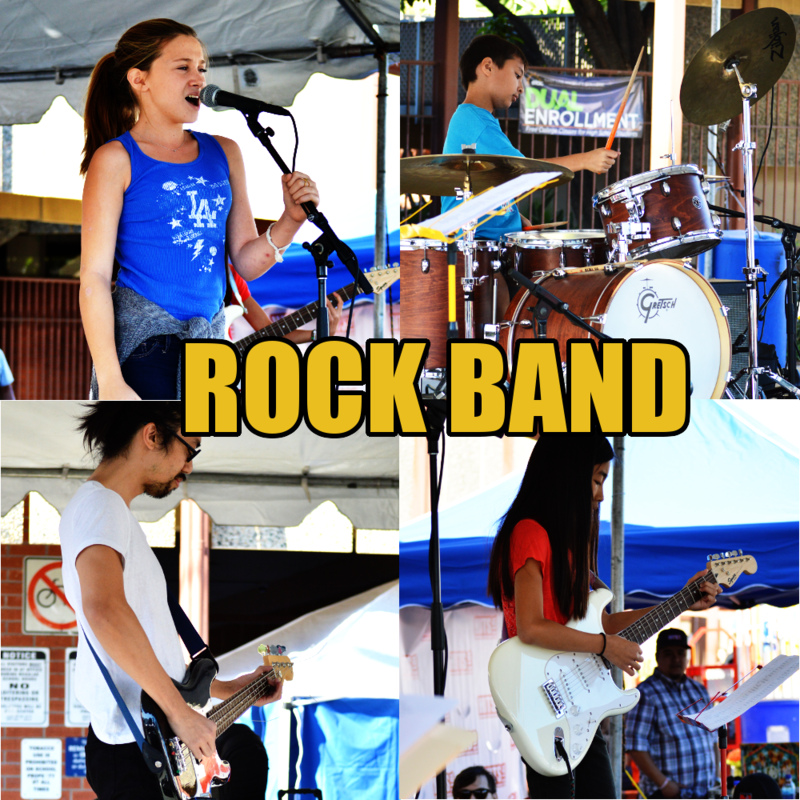 Our Rock Band students have had the opportunity to perform around town in several different venues and events that include the Pasadena Conservatory of Music, Jones Coffee Pasadena and for the Pumpkin Run festival in Alhambra. This session runs for two weeks and meets on Mon-Fri from 1-2:30 pm. 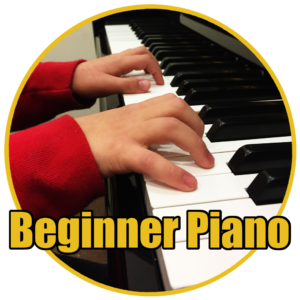 This class is for intermediate level students who have been taking private lessons on their respective instrument for at least 1-2 years. If you fit that mold and have never had the chance to rock out with other instrumentalists your age, now is your chance! Our Rock Band teachers have years of experience performing in bands and know how to connect with Rock Band students so they enjoy their experience to the fullest. Register your child to be a part of something special this summer by experiencing our Rock Band class for themselves! There is no material fee for this class. Students must bring guitars/bass guitars to class. Amplifiers, drums, keyboards & microphones provided. 8 years old and up. Student should have at least 1-2 years of private lessons on their respective instrument. Registration for the course if final. As the class is offered one day per week for 5 days, there are no make-up opportunity if a class is missed.